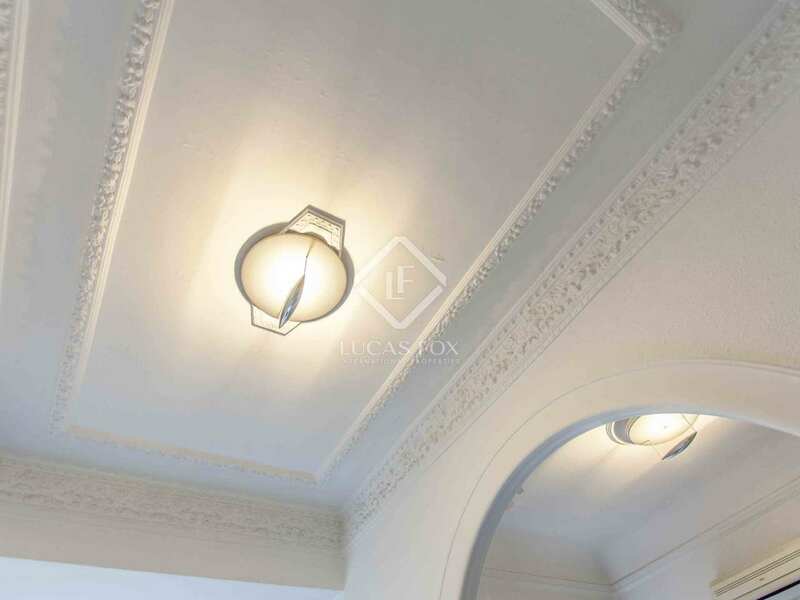 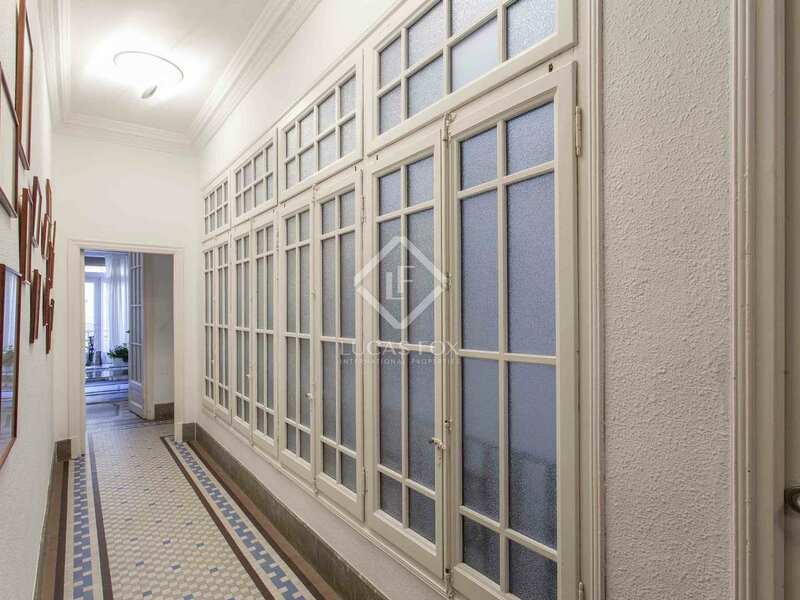 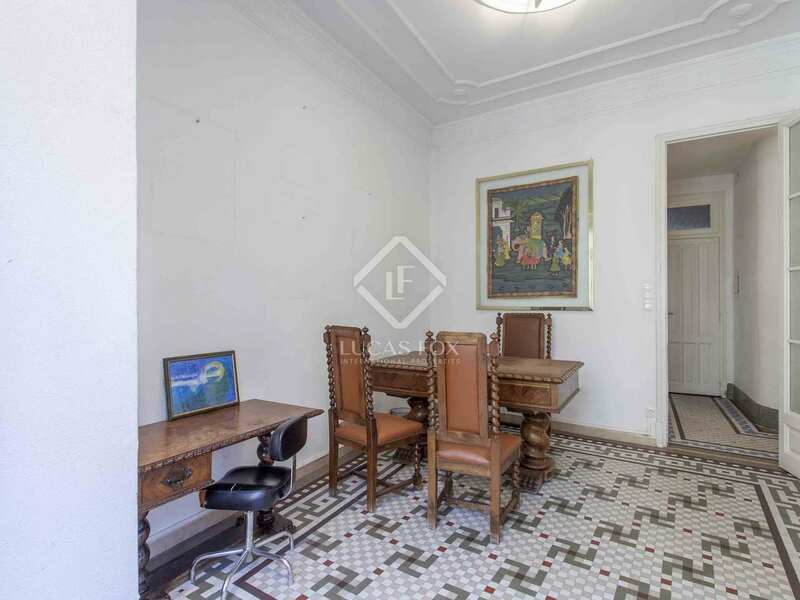 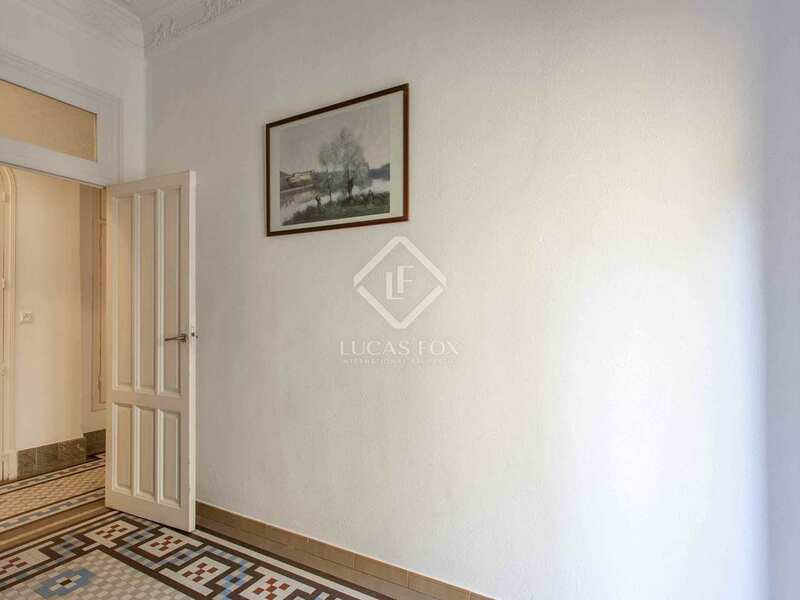 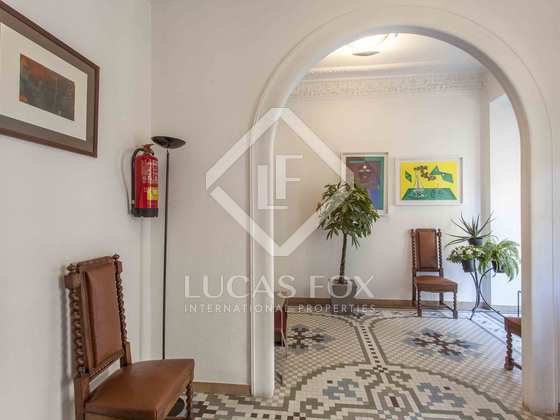 Bright 5-bedroom apartment with original architectural features, for sale in a prime location. 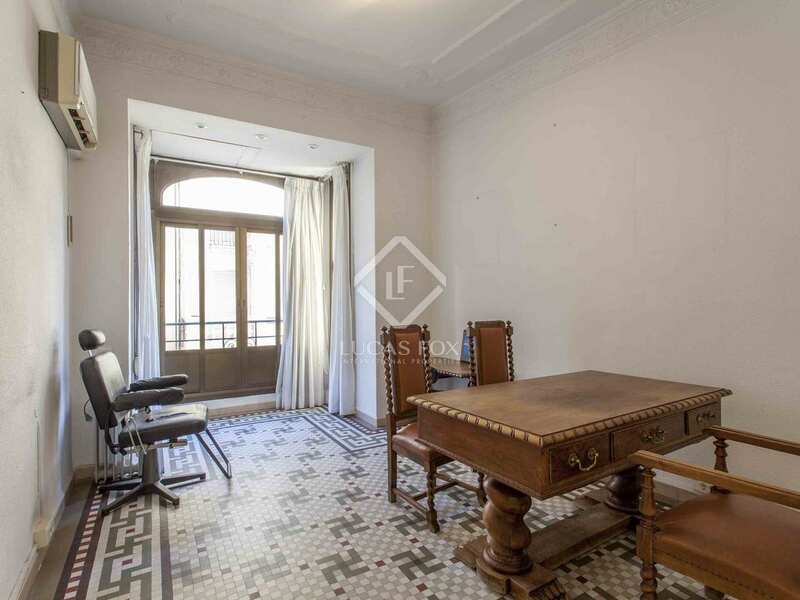 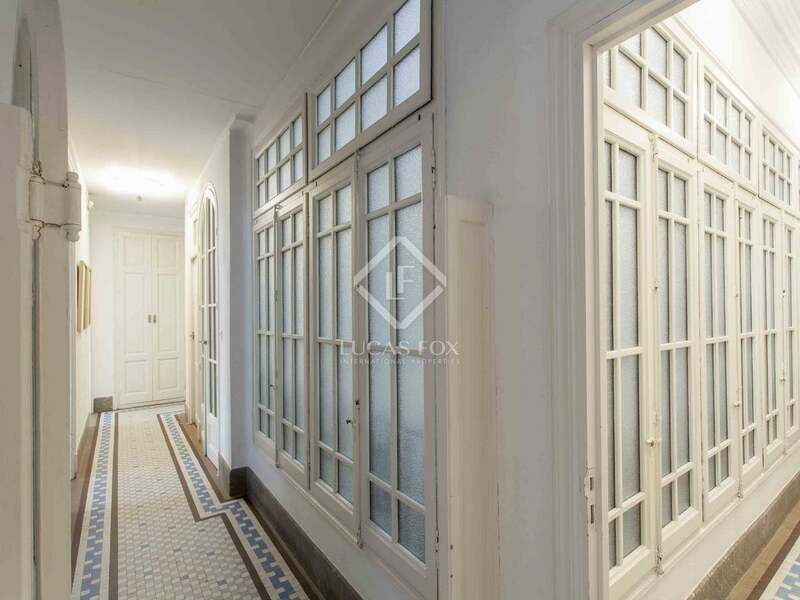 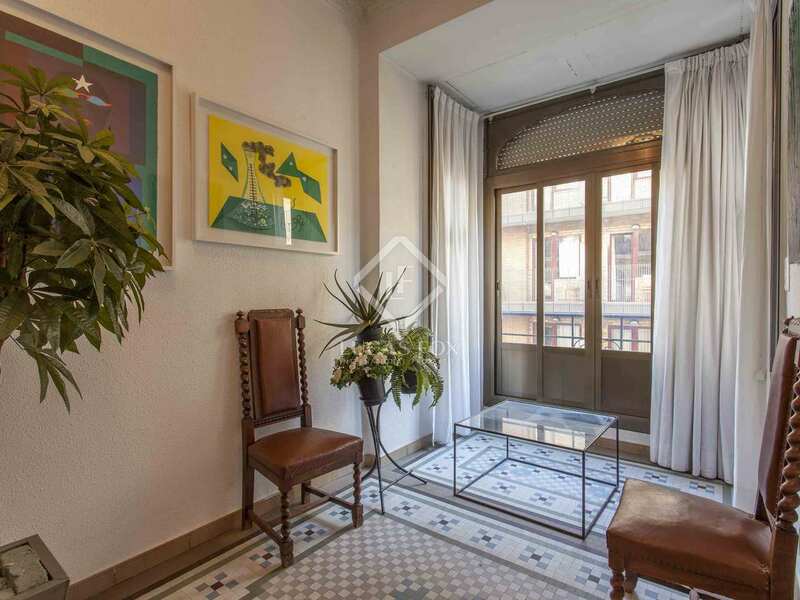 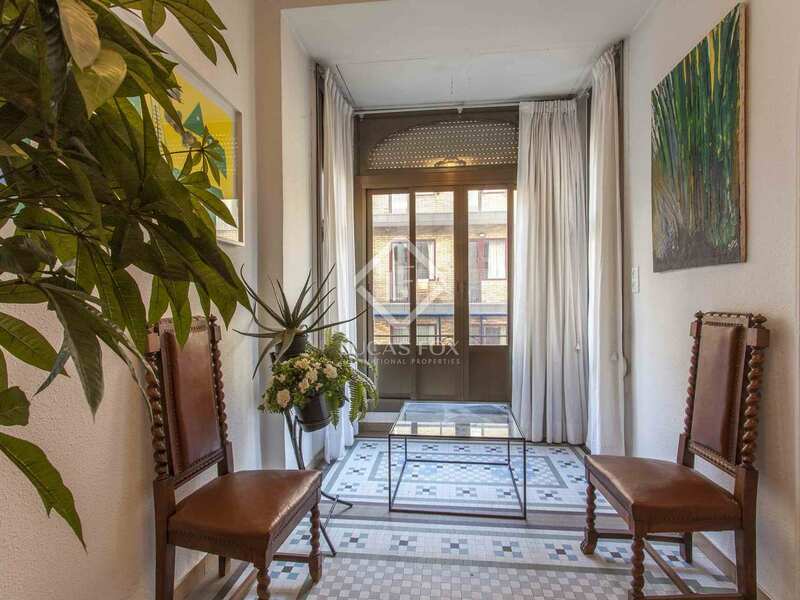 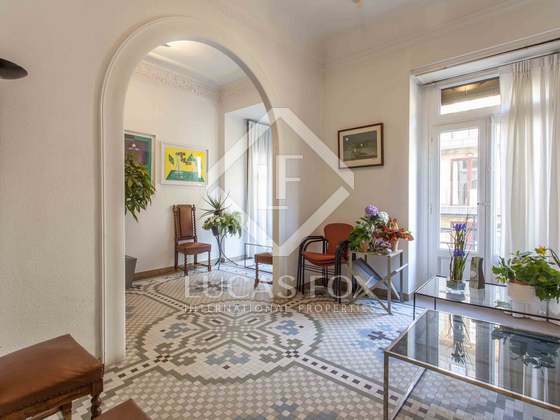 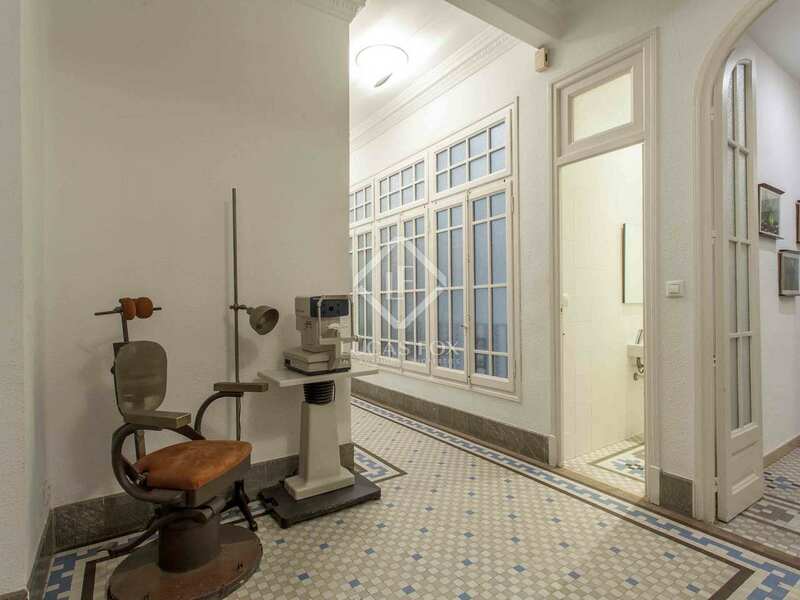 This magnificent 158 m² apartment, in the centre of Valencia, boasts beautifully preserved architectural features which give the property a unique charm. 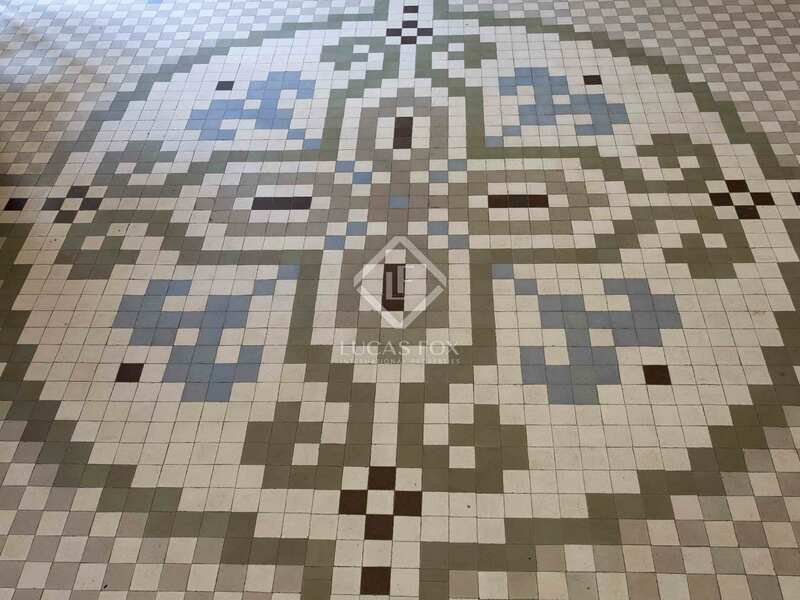 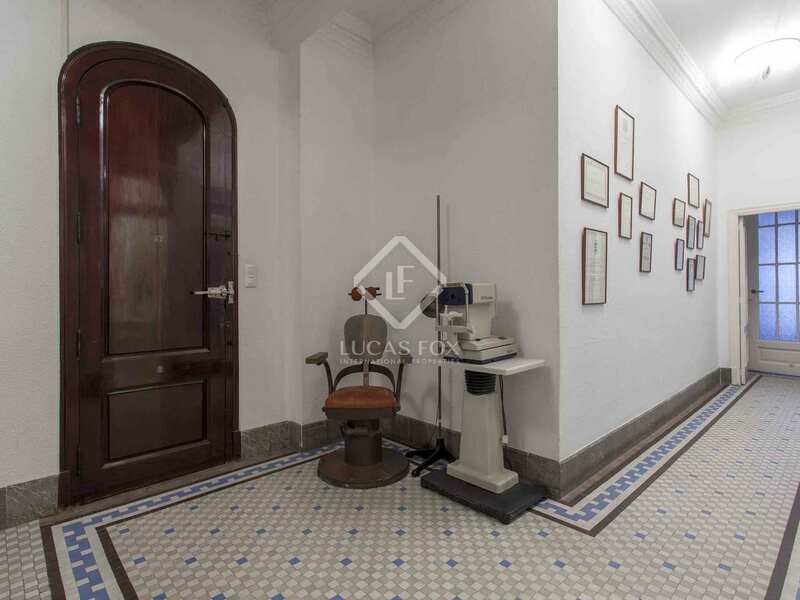 The property is in need of renovation and has great potential: it includes an existing renovation proposal that respects the original architectural elements for a perfect restoration. 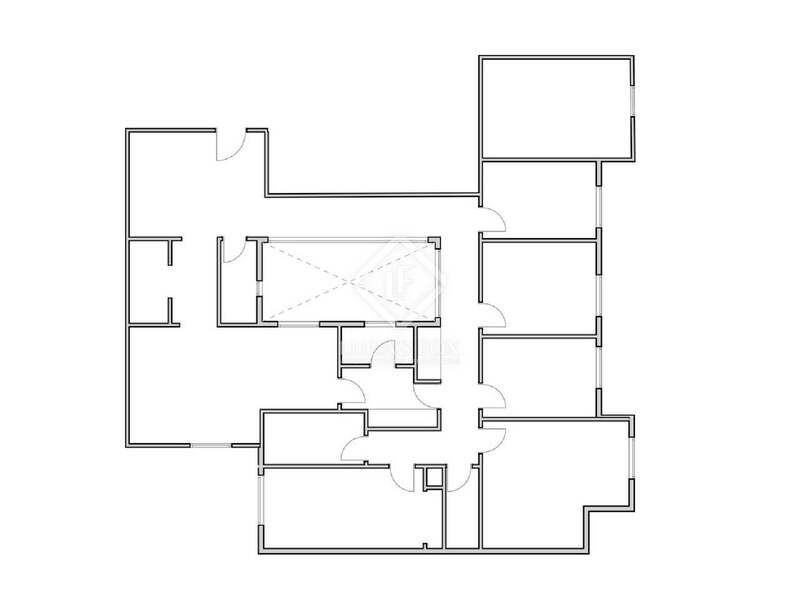 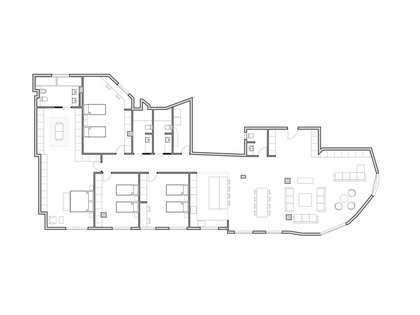 This apartment has a hall, 2 toilets, a bathroom, 5 bedrooms and a kitchen. 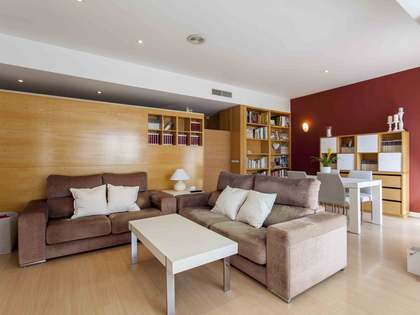 Thanks to its orientation and beautiful balconies, it receives plenty of natural light. 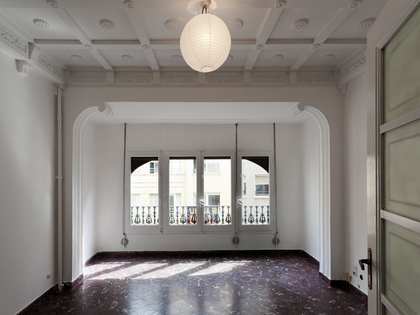 The ceilings are over 3 meters high and the moldings and carved arches convert each of the rooms into a unique and beautiful space. The large doors, the elegant carpentry and the mosaic floors make this apartment a very special city centre home. 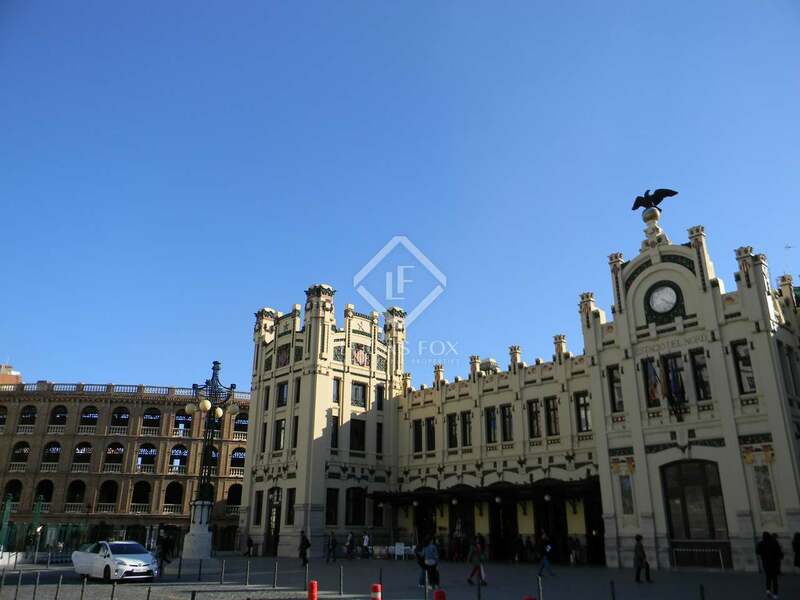 The building and the entrance courtyard of the entrance are also spectacular. 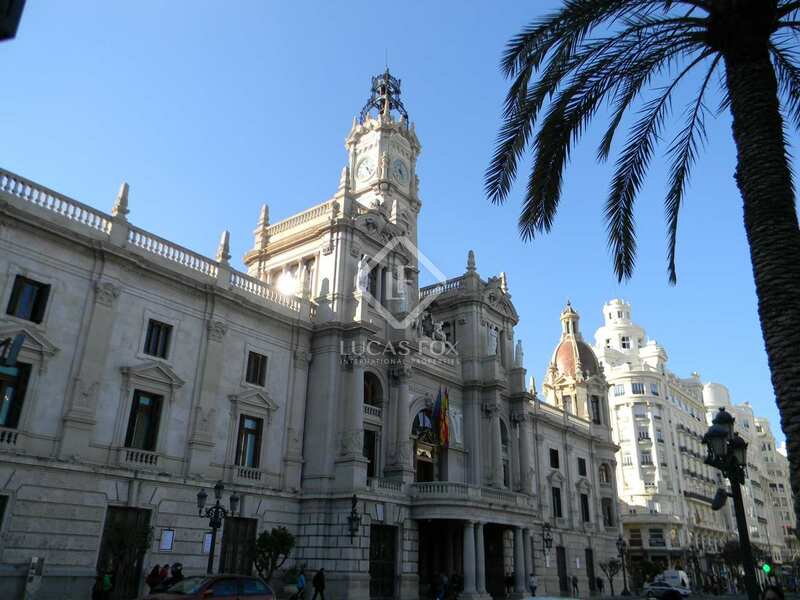 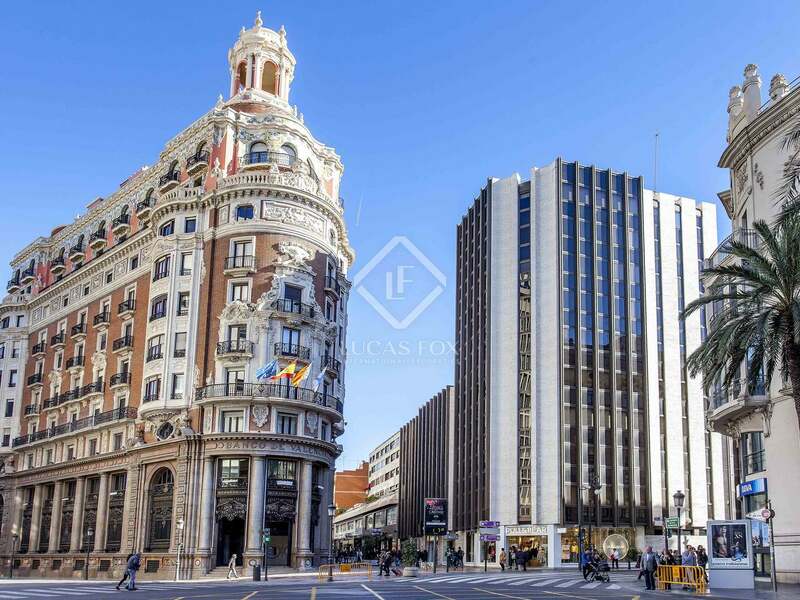 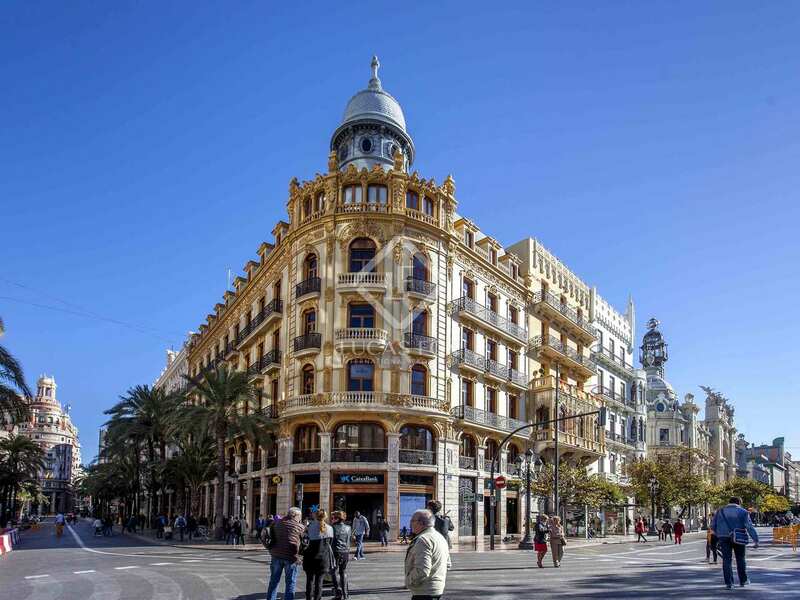 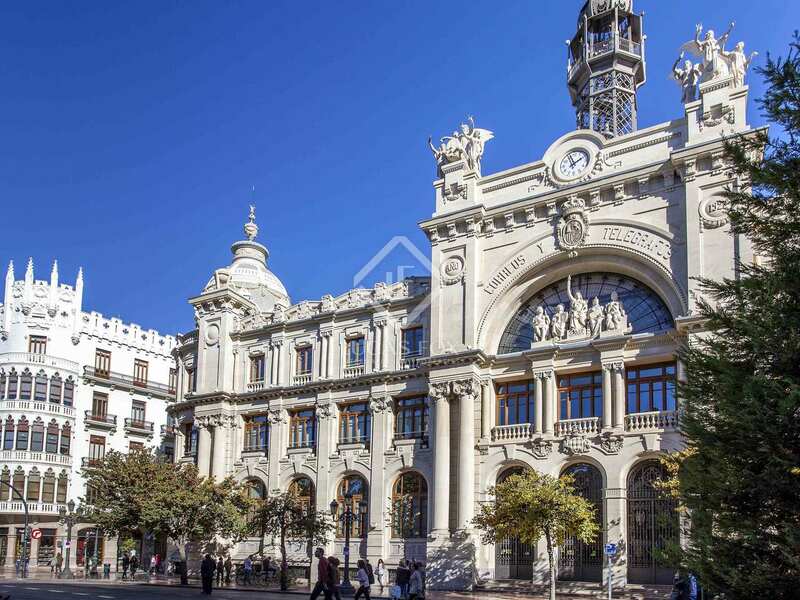 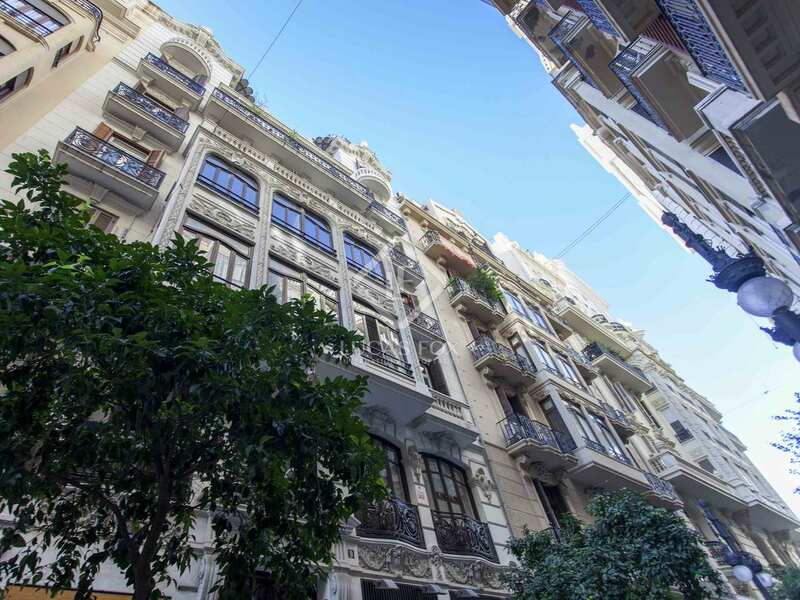 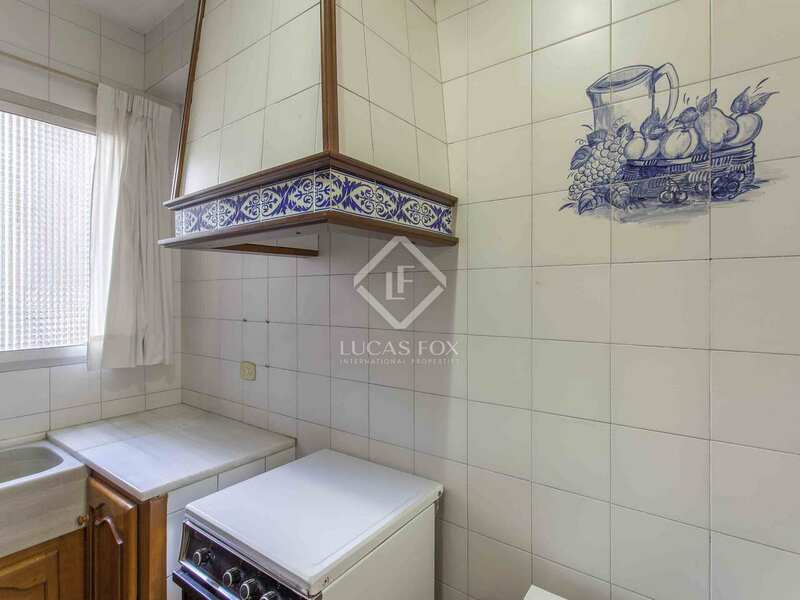 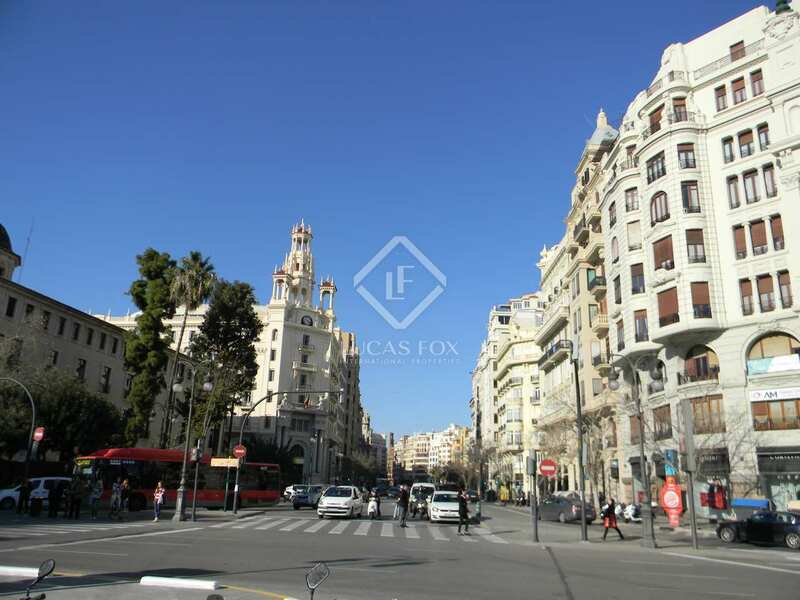 Contact us to view this unique property for sale in the centre of Valencia. 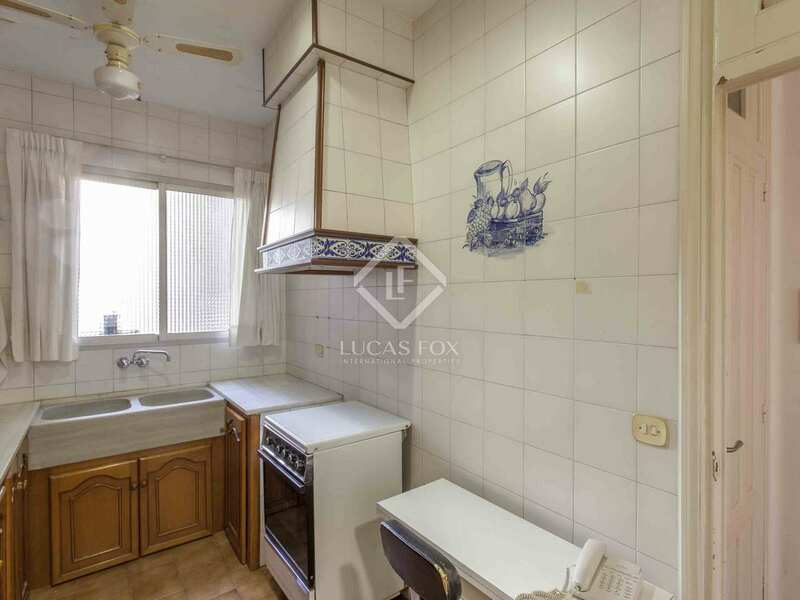 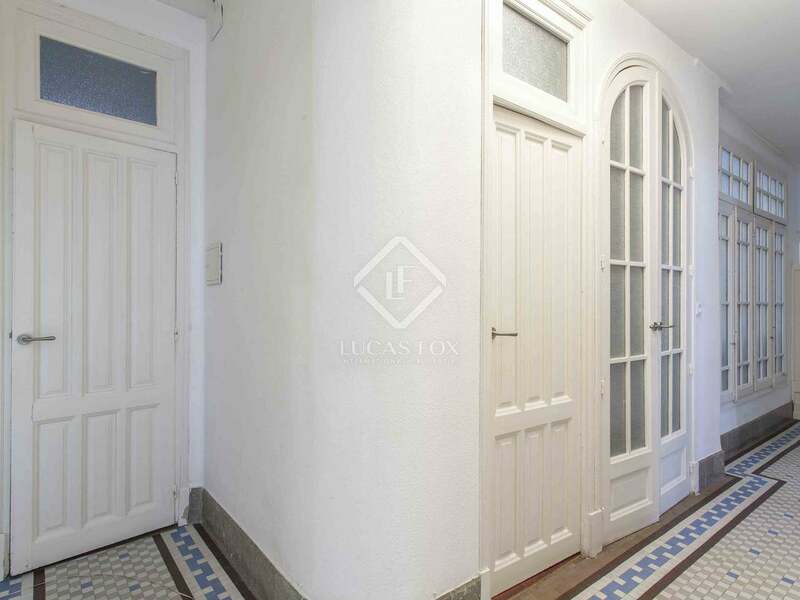 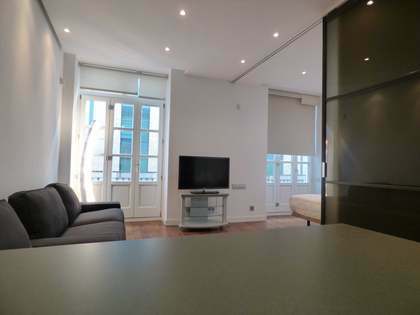 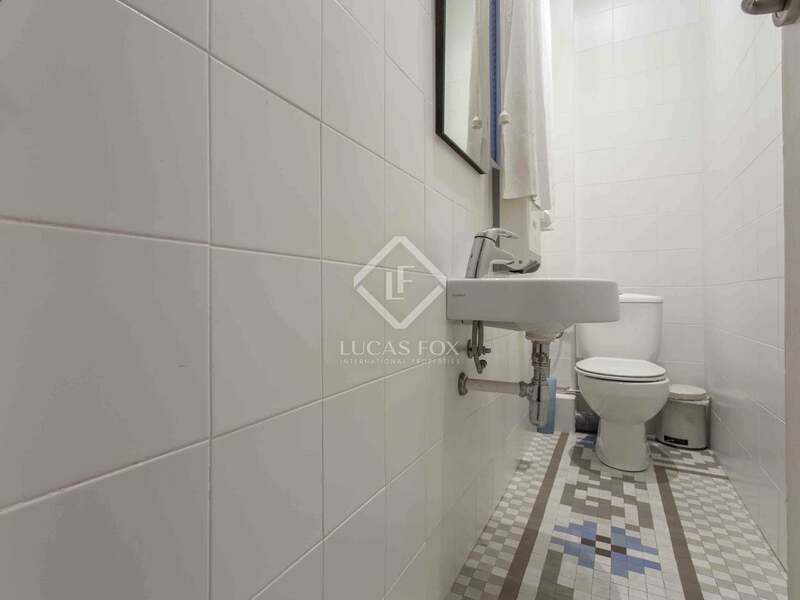 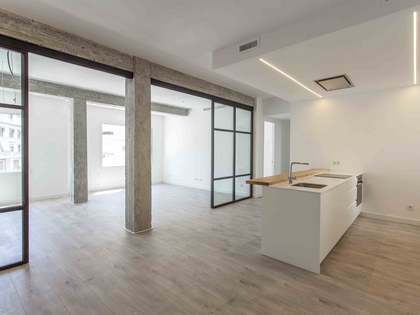 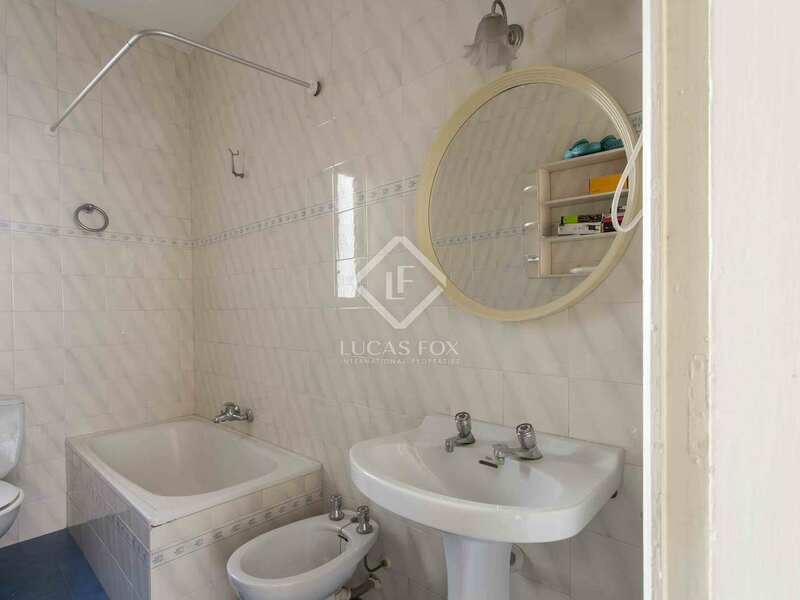 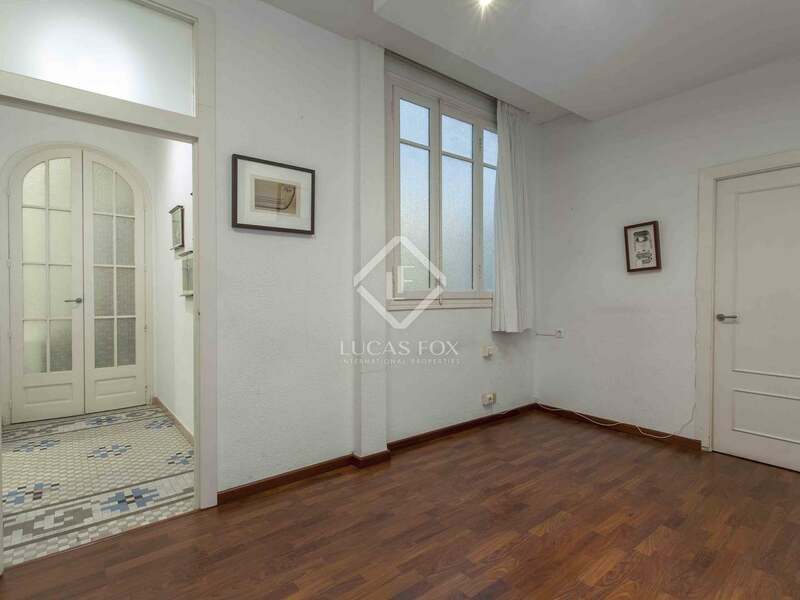 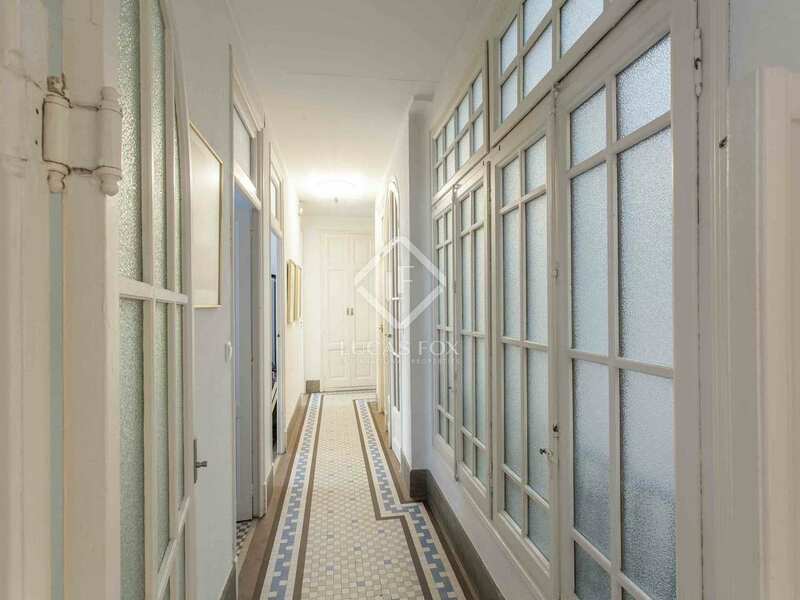 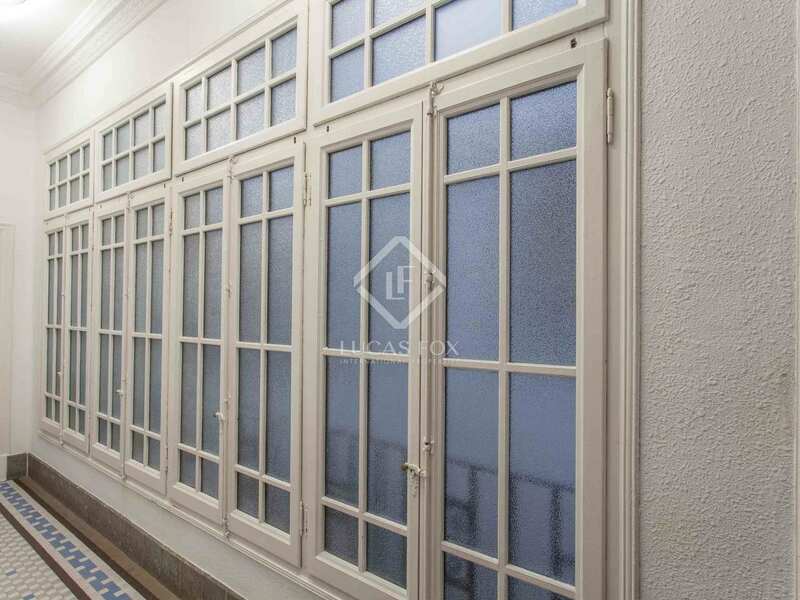 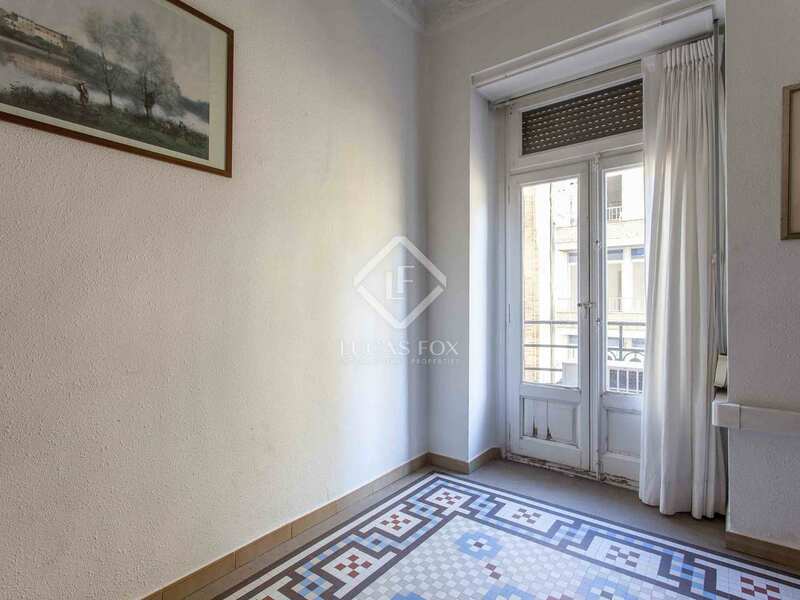 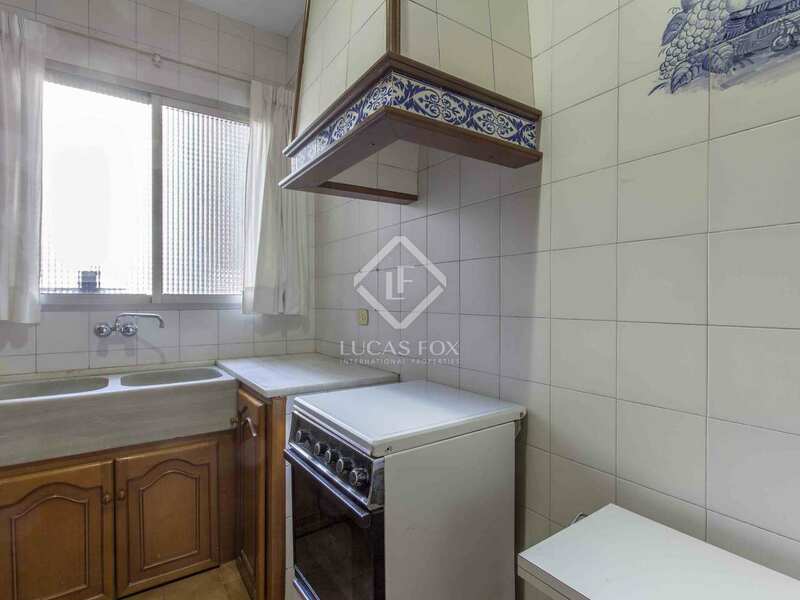 Property located in the cosmopolitan centre of Valencia, a quiet area at night and with a pleasant atmosphere during the day. 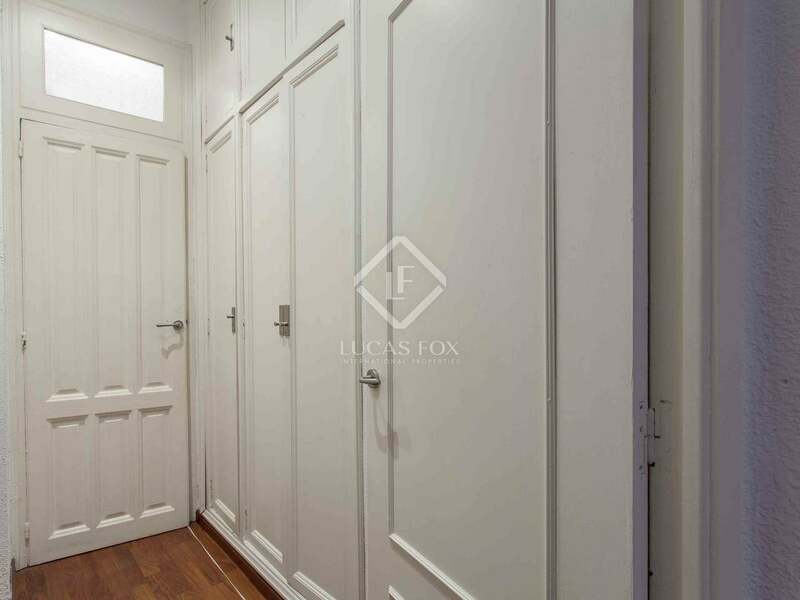 In this neighborhood you have a wide range of services at your disposal. 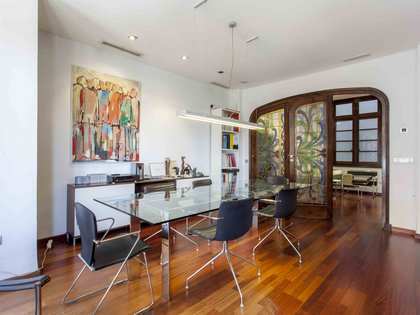 Furthermore, it is close to the beach and the beautiful gardens of the Turia.